Hey fans, it's finally done. After a year and a half, these two dads from NH have released their first Young Adult Fantasy Novel! We hope you like it. 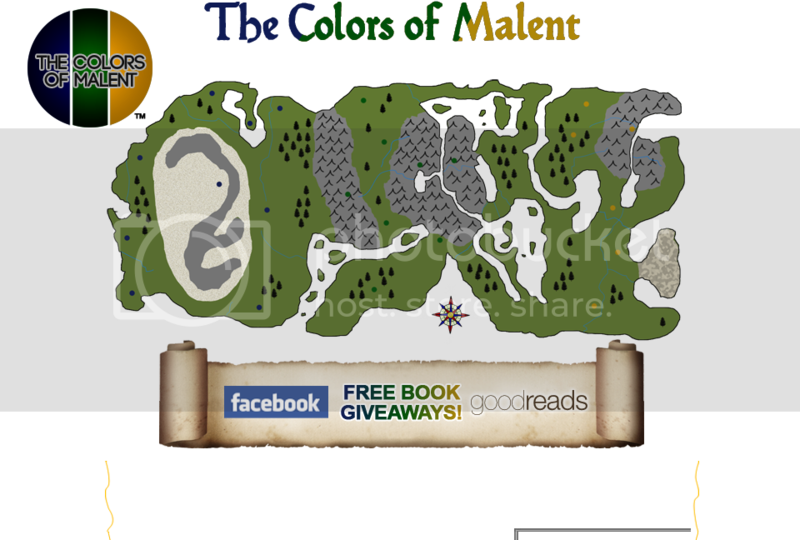 Welcome to the Colors of Malent Website. We're excited to have you join us! Our first book, The Colors of Malent: Book One, will be out in April. In the meantime, please browse our content to learn more about the characters in our story and the strange but interesting world of Malent. Also, don't forget to sign up for our newsletter. The first issue has a personal note from Alara, the main charator in our story--along with her portrait! Once you sign up, you can download the first three chapters! So there's no need to wait for the book to be released. You can experience the world of Malent before everyone else!